News release by Ascom Group S.A.
On January 24, 2018, Stockholm District Court issued a judgment clearing the way for Anatolie Stati, Gabriel Stati, Ascom Group S.A. and Terra Raf Trans Traiding Ltd (together, the "Stati Parties") to collect the US$520 million arbitration award the Stati Parties won against the Republic of Kazakhstan ("Kazakhstan") four years ago. "Kazakhstan has clearly shown that Kazakhstan does not intend to voluntarily pay off the debt according to the arbitration award, which has gained legal force, despite the fact that an action for annulment was dismissed by Svea Court of Appeal and that a request for extraordinary review was dismissed by the [Swedish] Supreme Court. This fact, taken together with what applicants have stated otherwise in this regard, means that it may reasonably be feared that Kazakhstan tries to avoid paying the debt by disposing the property or by other means." The court also awarded the Stati Parties all of their claimed legal costs in an amount of approximately US$100,000. This judgment upholds the asset freeze previously levied by the Swedish state bailiff and allows the bailiff to proceed with measures related to the forced sale of the attached shares and the transfer of their sale proceeds to its escrow account. The proceeds are expected to be transferred to the Stati Parties following the conclusion of all pending legal proceedings in Sweden. The attachment was secured as part of the Stati Parties’ long-running battle to enforce an arbitral award issued in December 2013 for violating the investor protection provisions of the Energy Charter Treaty. A tribunal constituted under the auspices of the Stockholm Chamber of Commerce found that Kazakhstan violated its international obligation to treat the Stati Parties’ investments fairly and equitably and awarded the Stati Parties more than US$500 million in damages, legal costs, and interest. The award has since been fully upheld by two tiers of the Swedish judiciary, including the Swedish Supreme Court. However, the Government of Kazakhstan is refusing to honor its obligations under the award, in breach of its international treaty obligations even as it seeks to portray itself as an investor friendly jurisdiction. The judgment of Stockholm District court was issued in the wake of other court rulings in several jurisdictions where the Stati Parties are currently enforcing the award. In particular, the Stati Parties have secured an attachment from the Belgian court, as a result of which Bank of New York Mellon, acting as Kazakhstan’s global custodian, has frozen assets worth approximately US$22.6 billion, including cash, government/corporate bonds and equity shareholdings amounting to about 40% of the National Fund of Kazakhstan. In addition, the Stati Parties have secured an attachment of Kazakhstan’s property in the Netherlands with respect to the State’s shareholding in the Dutch entity KMG Kashagan B.V. That shareholding is held via the Kazakh sovereign wealth fund Samruk-Kazyna. Through its Kashagan stake, nominally valued at approximately US$5.2 billion, the Kazakh State participates in the international consortium relating to the Kashagan oilfield, one of the largest offshore oilfields in the world. A further attachment was obtained by the Stati Parties in Luxembourg, including Kazakhstan’s shareholding in the Luxembourg entity Eurasian Resources Group and certain trade receivables due to the State from a number of Luxembourg companies. 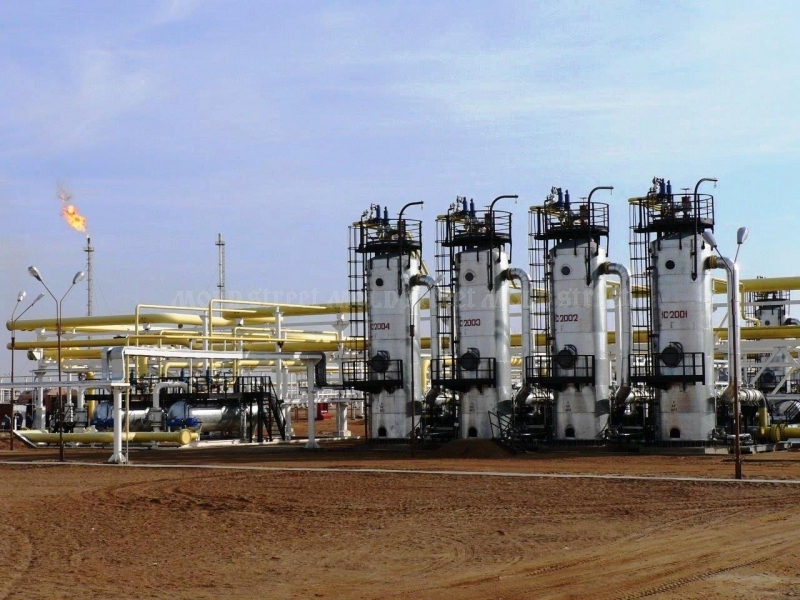 The claims originally arose out of Kazakhstan’s seizure of the Stati Parties’ petroleum operations in 2010. The Stati Parties acquired two companies in 1999 that held idle licenses in the Borankol and Tolkyn fields in Kazakhstan. They invested more than US$1 billion over the ensuing decade to turn the companies into successful exploration and production businesses. By late 2008, the businesses had become profitable and had yielded considerable revenues for the Kazakh state. Just as the Stati Parties expected to start receiving dividends, more than half a dozen government agencies carried out a number of burdensome inspections and audits of the companies’ businesses that resulted in false accusations of illegal conduct directed at the Stati Parties and their Kazakh companies, including criminal prosecutions of their general managers on false pretenses. Kazakhstan’s actions challenged the Stati Parties’ title to their investments, subjected them to hundreds of millions of dollars in unwarranted tax assessments and criminal penalties and ultimately led to the seizure and nationalization of their investments by Kazakh authorities in 2010.